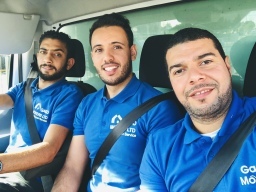 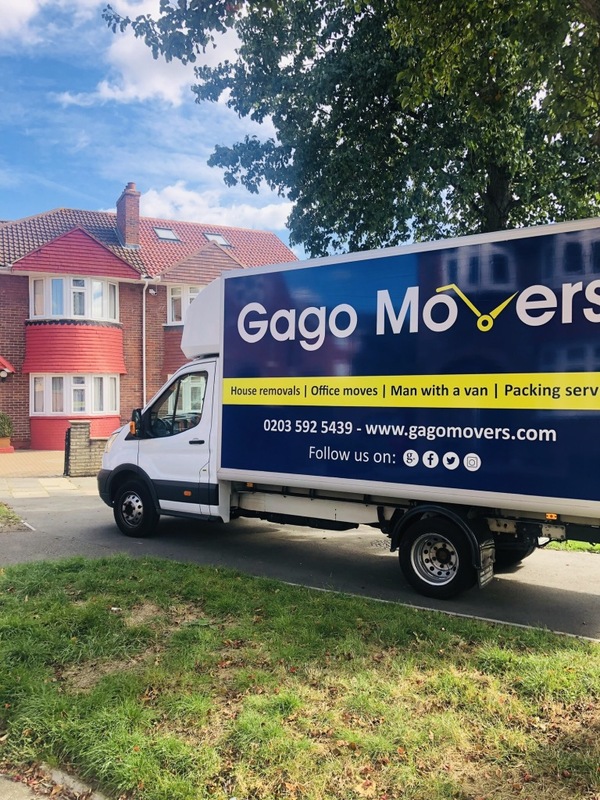 Gago Movers We are a London based residential and commercial removals company specialising in all aspects of moving for private and business customers. 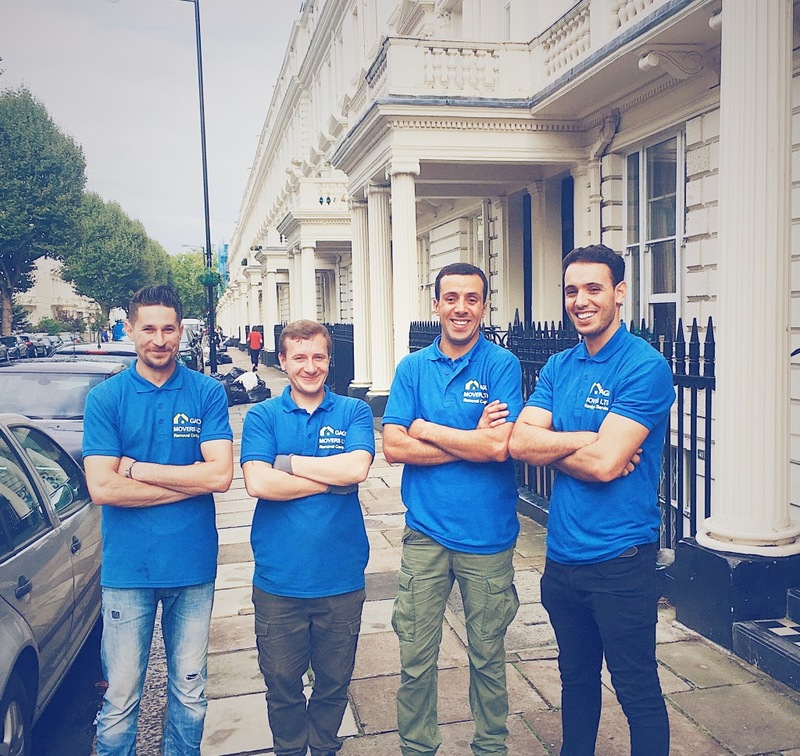 We use our own fleet of modern, fully equipped removal vehicles covering all London postcodes within the M25, as well as the UK and Europe. 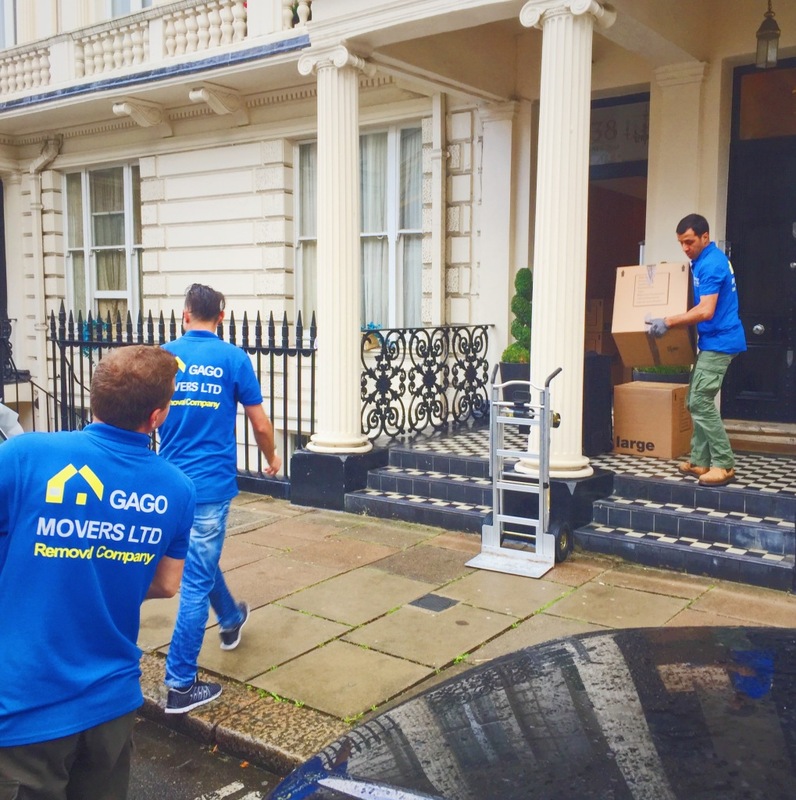 Testimonials are curated by Gago Movers and are not independently reviewed or verified. 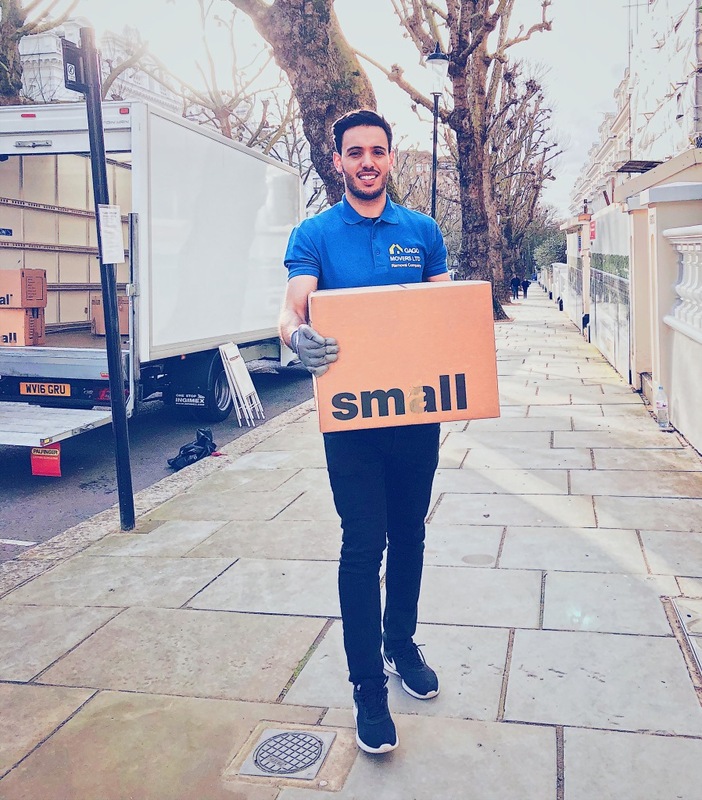 "Honeslty, i do not write reviews for business normally but they guys that helped me move did not just help with move, even has inspire me in my difficult times, as i was negative about the move, they are like a friends and honest people. 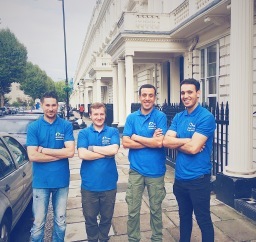 "The movers were very punctual (even slightly early! 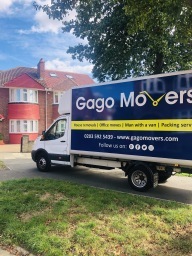 ), polite and professional. 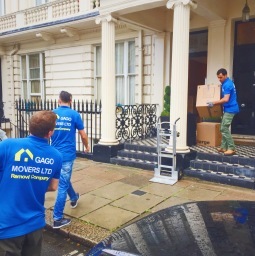 My move was over before ai knew it and they helped moving items downstairs and upstairs to my new flat. They even had covers for my mattress.